More and more IT resources are on the cloud. Whether it’s your SaaS-based services, web applications, or servers, the cloud is becoming where your employees and contractors work. Their email is stored in the cloud with G Suite or Microsoft Office 365 and their files are stored at Box or Dropbox. The applications that they use every day such as Salesforce or Zendesk are on the cloud and they develop their products at AWS or Google Compute Engine. 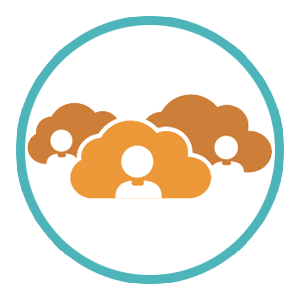 IT admins are embracing cloud resources for virtually every facet of their IT infrastructure. But they are left with a significant problem. While it is easy to sign-up for these cloud based services, how do you seamlessly integrate them into your IT infrastructure? How can you get your cloud services to feel like an extension of your existing network? The cloud has the potential to enable your employees and contractors to leverage one set of credentials to seamlessly access everything in their purview. That one set of credentials should be their calling card for access to G Suite, Salesforce, your AWS servers, and more. That one username and password should also be the same ones that power their internal access too – for their laptop or desktop, WiFi access, and any internal applications. But how is this dream made into reality? How does IT enable users to leverage one set of credentials for every type of device, application, and network? Ten to fifteen years ago, this problem was simple. IT admins could simply drop in Microsoft Active Directory® because everything was Windows based. They would add a user and the user would quickly have access to everything they needed. But in today’s complex, cloud environment, Microsoft AD connects to only a fraction of what user’s need. The old, on-premises software solutions don’t play well in today’s modern cloud infrastructure. There is a better way to connect users to the cloud. Leverage Directory-as-a-Service® (DaaS). DaaS is a cloud-based directory services solution that seamlessly integrates cloud applications and infrastructure into your existing network. Whether you have Active Directory or no directory, Directory-as-a-Service connects your users to Google Apps, Salesforce, AWS/GCE, or your single sign-on solution that ultimately connects to thousands of web-based applications. Directory-as-a-Service functions as your core identity source for all things cloud and on-premises: one identity in one place, but connected to everything your users need. 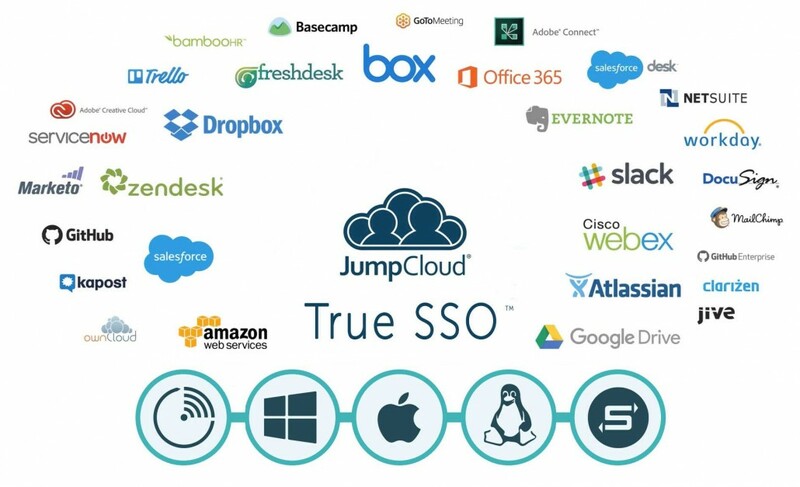 To learn more about how to leverage Directory-as-a-Service to connect your users to the cloud, give JumpCloud a try. It’s free for 10 users.